One lesson for every year of my life. Excluding the ones I can't remember, of course! 1995, aged 7: Your brother, even though he's younger than you, will learn to do things before you if you're not quick. That cannot happen. 1996, aged 8: Beautiful is spelt B-E-A-U-T-I-F-U-L. Year 4 goal smashed! 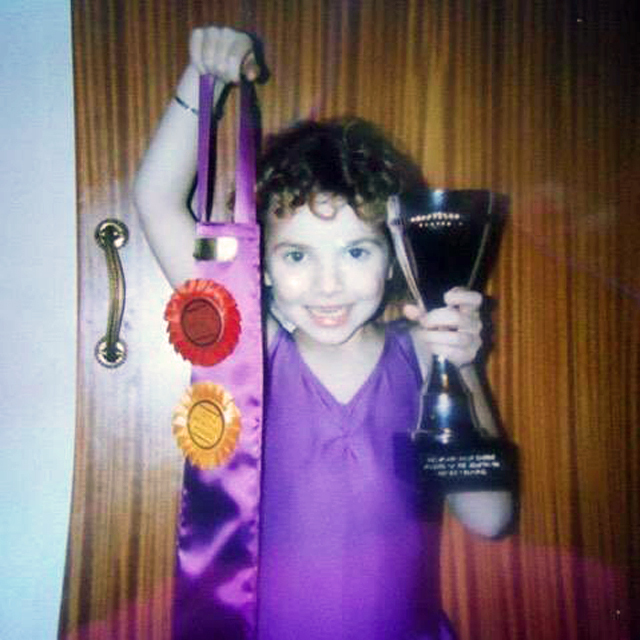 1997, aged 9: Sometimes you do win things in competitions... but don't get too excited because that penguin-shaped bouncy ball is the only thing you'll ever win in your life. 1998, aged 10: England will never win the World Cup but that won't stop you wearing ALL the England kit when they're playing. 1999, aged 11: Looking in all the cupboards when your mum is out will give you the answers to everything. Yes, she's pregnant. 2000, aged 12: You are stronger than anyone who wants to take on your little brothers. 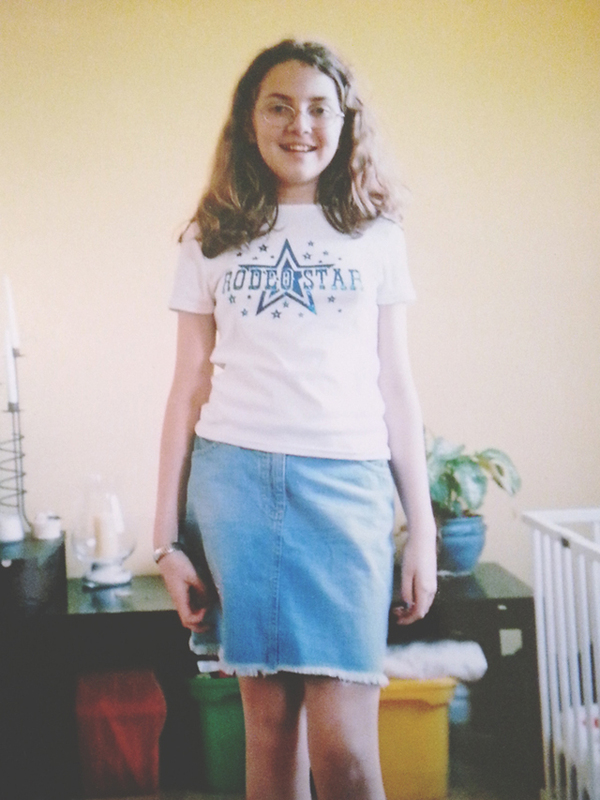 2001, aged 13: Not wearing glasses might make you more attractive to boys but you won't be able to see a thing. The latter is more important. 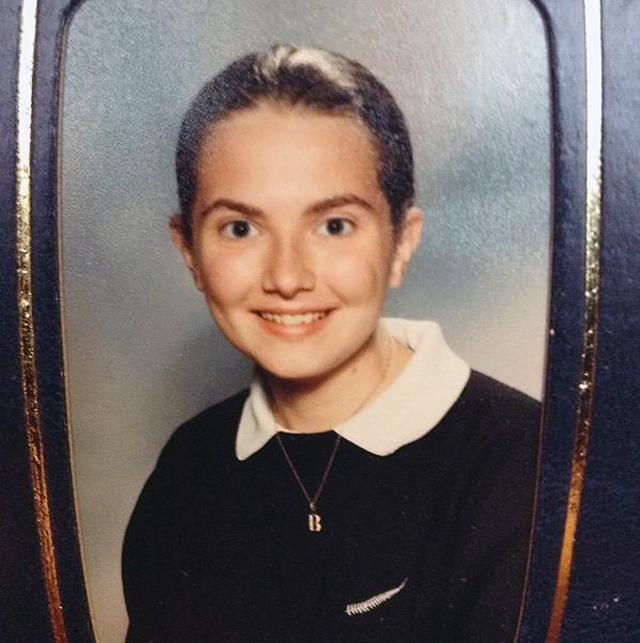 2002, aged 14: Dark foundation won't hide the hair on your top lip. Funny that. 2003, aged 15: Friendships won't always last forever. 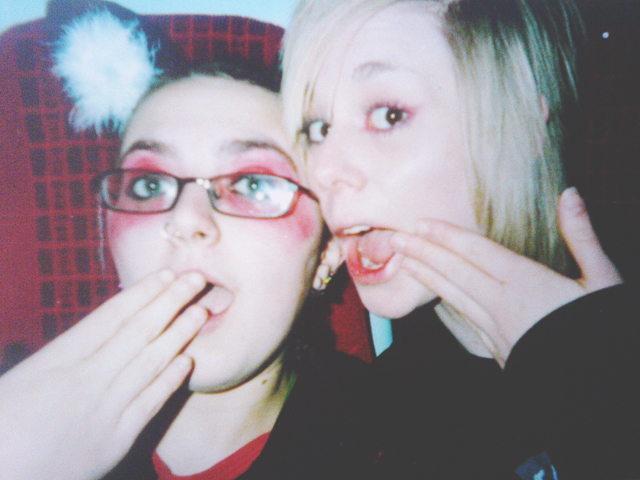 People drift apart, and that's ok.
2004, aged 16: You can never prepare for the horrible things life will throw at you. It doesn't matter how kind you are, how smart you are or how hard-working you are, awful things can happen to anyone. 2005, aged 17: There are other people who feel the way you do. You're never alone, although it may feel like it. 2006, aged 18: The worst things that ever happened to you make you stronger than you ever could imagine. Embrace them. 2007, aged 19: Sometimes stopping everything and starting again is the best thing you could ever do. 2008, aged 20: No matter what you've done in the past, there are good people out there who will love you. 2009, aged 21: The engagement rings (plural) aren't the most important part of an engagement. 2010, aged 22: No matter what happens, you can always rely on Grandma. 2011, aged 23: Hard work and determination will prove everyone wrong. Victory is sweet. 2012, aged 24: Teaching is nothing like you'd ever have imagined. 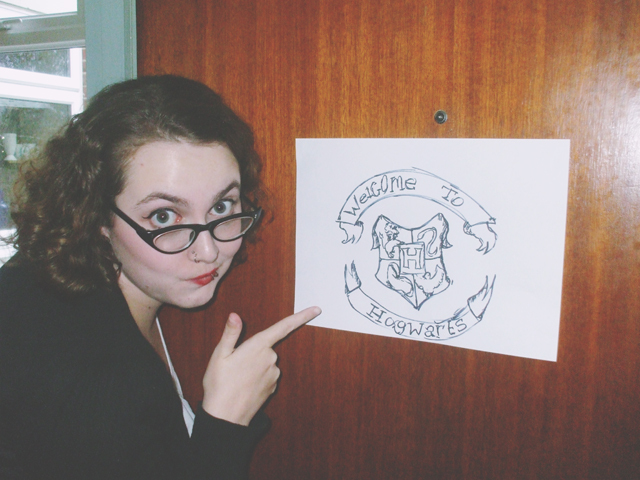 2013, aged 25: This blogging thing might just work out. 2014, aged 26: Actually, you don't have to go along with what everyone else expects. 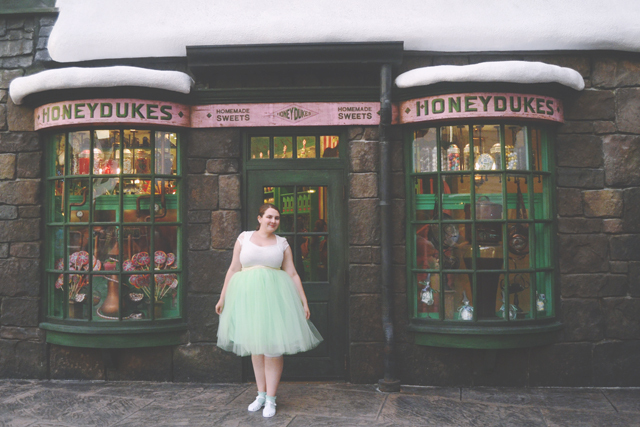 Getting married at Hogwarts will be perfect... and they won't kick you out, after all! 2015, aged 27: You have the courage to chase your dreams. Do it. SO PERFECT. ILY. Ahhhh you've always been a cutie! x p.s. No.27 is the best <3 !